Ballads from my childhood… the heart-wrenching stories of loss, separation, and hard lives lived without love and happiness. They molded me–taught me compassion and the kind of romance that thrilled Anne Shirley to her fingertips. But not everyone had a father who plucked heartstrings as he played his guitar and sang Cowboy Jack, California Joe, Blind Child’s Prayer, Tramp’s Heaven, Concert Garden, and Tragic Romance. Jack… a lonely cowboy, as the song “Cowboy Jack” tells us. 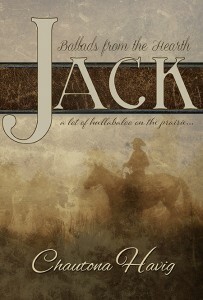 With a past that shaped him into the “brave and true” man that he became, Jack’s heart is captured as he is introduced to the town banker’s daughter. 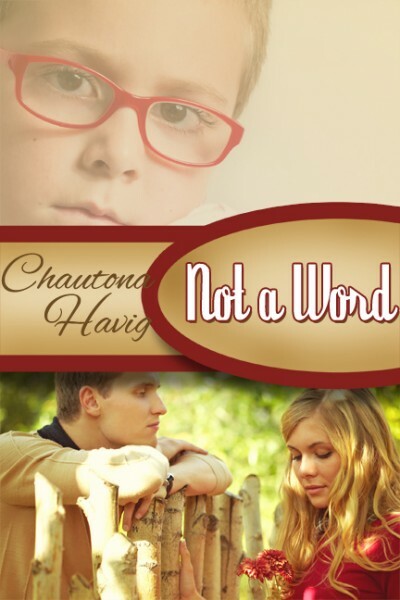 Once determined never to trust a woman again, can he take that risk with Hazel? In this story inspired both by the ballad and Shakespeare’s Much Ado about Nothing, the past controls one man’s future with a stranglehold on his heart. Only one thing has the power to release him from bitterness and pain–forgiveness. But can Jack Clausen really forgive the woman who betrayed him? 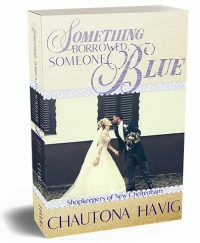 Can he recognize just who that woman truly is?